McLean Swim and Tennis Association's swim team, the McLean Marlins, is gearing up for another fantastic season in Division 1. In this email you will find information about the season ahead - coaches, registration, spirit wear, the season calendar, volunteering, our opening Meet the Coaches event, and group and private swim lessons. 2019 Coaching Staff: ALL of our coaches are returning! We are thrilled with this talented Marlin-loving crew and they are equally thrilled to share their summer with all of you! Head Coach: Riley Pfadenhauer Asst Head Coach: Liddy McCulla Asst Coach and Future Marlins Coordinator: Elena Loria Asst Coach: Will Soobert Asst Coach: Anna Sargent Asst Coach: Olivia Gore Marlin Registration: will open on April 1….no joke! Like last year you will register via Team Unify. The link may be found on the MSTA website, Marlins page. You must have your MSTA membership number to register your swimmers. Marlin Spirit Wear: will be available through Sport Fair. The online store will be open on April 1. You will be able to access it through the MSTA website, Marlins page. Most of the usual spirit wear will be available with a few upgrades. Back by popular demand: TOWELS! Please take special note of the order deadlines which we will announce when the online store opens, so you don't miss out! 2019 Season Calendar: is posted on the MSTA website, Marlins page. Marlin Volunteering: Like last year will be asking for volunteers to sign up via Team Unify. You can download the OnDeck app or visit the site using the link on the MSTA website, Marlins page once it’s live. We are very lucky to have Megan Frantz back leading our volunteer coordination! We need to start the season with 1 or ideally 2 people dedicating to managing the snack bar with additional volunteer help at the meets. Please consider volunteering to manage the snack bar this year and email us if you are interested: marlins@mcleanswimandtennis.org. Meet the Coaches/Swim Suit Purchase Day: May 19, 4-6:00pm at the pool Come out and see your friends/meet new ones! Purchase a team suit (new suit this year). Pick up your free Marlin 2019 t-shirt (for those who have registered). Catch up with our coaches and get PSYCHED for the season!!! 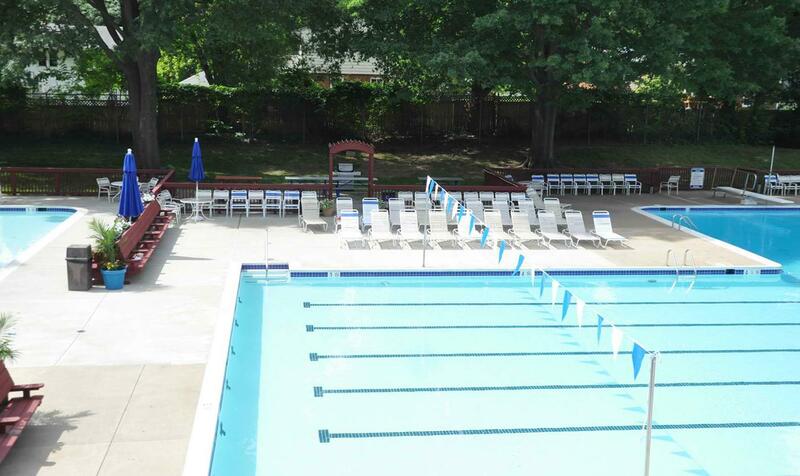 Group and Private Lessons: Not ready for the swim team just yet? No problem. We offer group and private lessons. Group lesson registration begins April 1st. Group lessons are held from 11:30 am - 12 pm, Mon - Thurs during weekly sessions, with Friday being a make-up date if necessary. Sessions are $45 each. All of our Marlin Swim Team coaches offer private swim lessons. You may schedule those directly with the coaches whose profiles and contact information can be found on the MSTA website, Marlins Meet the Coaches page. Session 1 June 17 - 20 Session 2 June 24 - 27 Session 3 July 1 - 5 (no lessons on July 4) Session 4 July 8 - 11 Session 5 July 15 - 18 Session 6 July 22 - 25 Lastly, we've had some super FAST SWIMMING all season long from our youngest Marlins to our senior Marlins. A special shout out to Marlin Dora Wu, who broke the McLean High School 100 yard breaststroke record, was the Liberty District Champion in the event, placed 3rd in the Northern Region meet and finished 5th at VHSL states. Well done Dora! We are so proud of you all! Questions about any of the above? Email us at marlins@mcleanswimandtennis.org. We look forward to seeing you all soon! Go Marlins! !